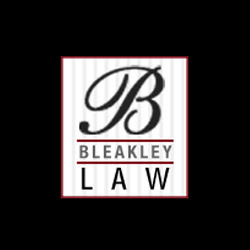 Description: Bleakley Law Offices, P.C. offers aggressive, results-oriented representation in cases involving personal injury, social security, workers compensation and other legal matters. Call 231-722-3733!